Eddy K Couture Style CT178. 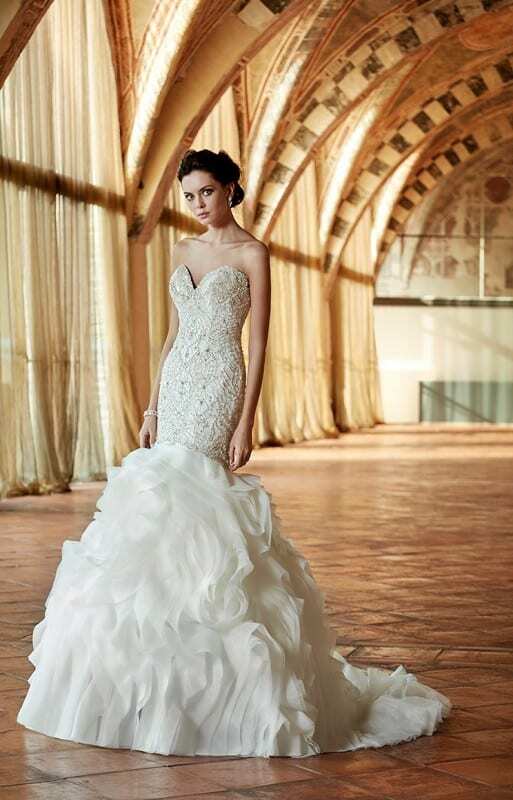 Mermaid, Sweetheart, Organza / Beading, Sleeveless. Colors: Light Gold / Silver. Eddy K Couture Style CT184. 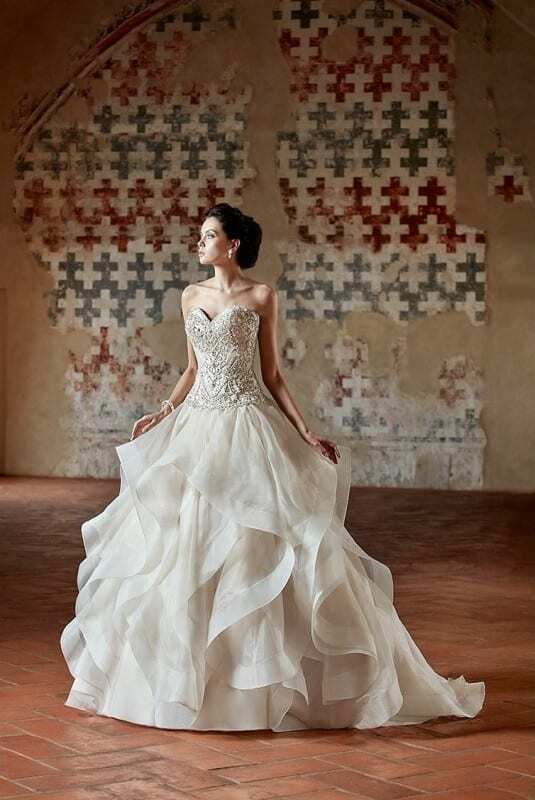 Ball Gown, Sweetheart, Organza / beading, Sleeveless. Colors: Champagne / Silver. Ivory / Silver.